Purdy fulfils the role of Project Lead with the Wellbeing Project, working with clients from initial engagement through to facilitation and ongoing Account Management. Purdy is an experienced wellbeing and resilience facilitator who brings positive energy, enthusiasm and compassion to her delivery. The key focus during her interactive workshops is to make the concepts and principles easily translatable into the everyday lives of the participants. Purdy’s previous career as a HR Manager enables her to fully understand the importance and value that incorporating wellness into a People strategy can bring. In her previous roles within SaaS, Social Media/ Advertising Agency and companies including TripAdvisor, Purdy has been instrumental in making wellness a priority, understanding that this is key to a happy, engaged and highly productive workforce that stays. As a generalist HR Manager who has had to manage budgets for all areas of People (including recruitment, learning and development, benefits, reward, office management etc) she is well equipped to find smart, cost-effective AND culturally relevant solutions that deliver long-lasting impact and has seen first-hand how investing in wellbeing can deliver ROI. Recognising her enthusiasm and passion in this area, Purdy chose to become a specialist in wellbeing. 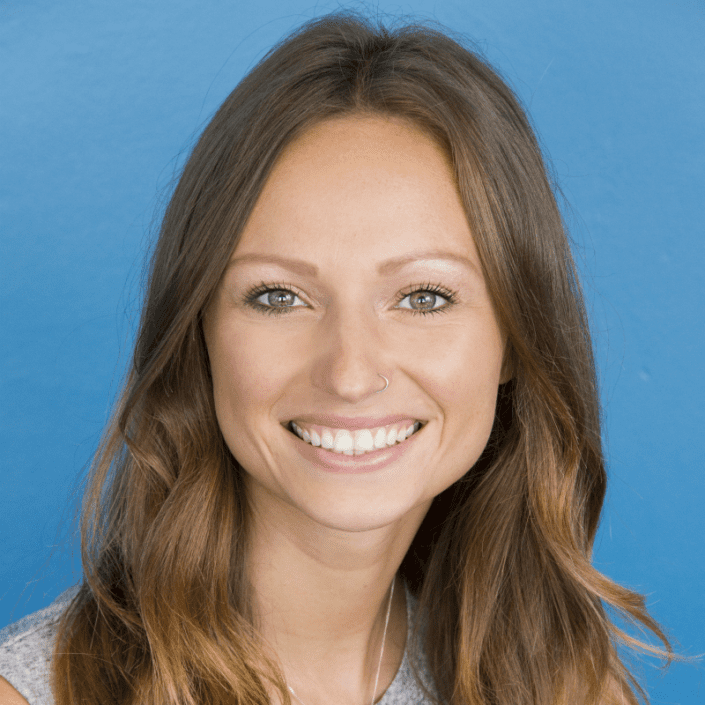 Purdy is a Yoga Teacher, Holistic Healer and currently studying towards becoming an accredited Spiritual Counsellor and Life Coach.